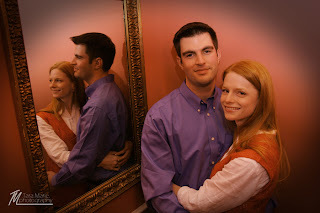 Sara and Patrick asked me to do some official engagement photos at his parents' house in Abbeville, LA. Abbeville is a flavor-filled cajun little town. We dined at Dupuy's, an old oyster bar converted into a restaurant, and then moved down the block to Patrick's parents' house, which was also a traditionally historic house. I really enjoyed Abbeville. 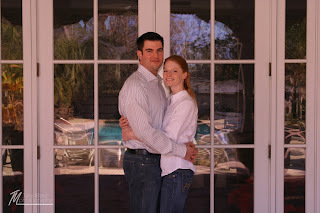 Hopefully, we can eat some oysters and more shrimp at Dupuy's next December before their wedding! If you can't tell, I LOVE to eat.